Explore the museum’s exhibits through the eyes of scientists. 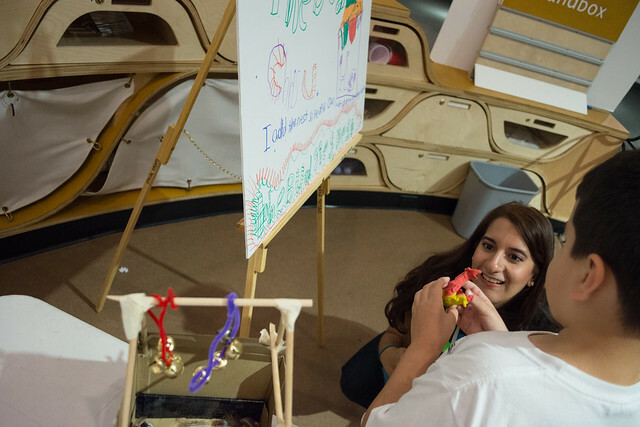 Ask questions, collect data, uncover patterns, and design and create your very own exhibit. Recommended for children ages 5 – 8 years old and their families. Light dinner will be provided after each workshop. Participation in all seven workshops is required. This program is supported by the National Science Foundation under Grant No. 1614663.